Diagnostic vocational evaluation – Our Diagnostic Vocational Evaluation (DVE) program helps people with mental, emotional, social or physical barriers choose appropriate job goals. 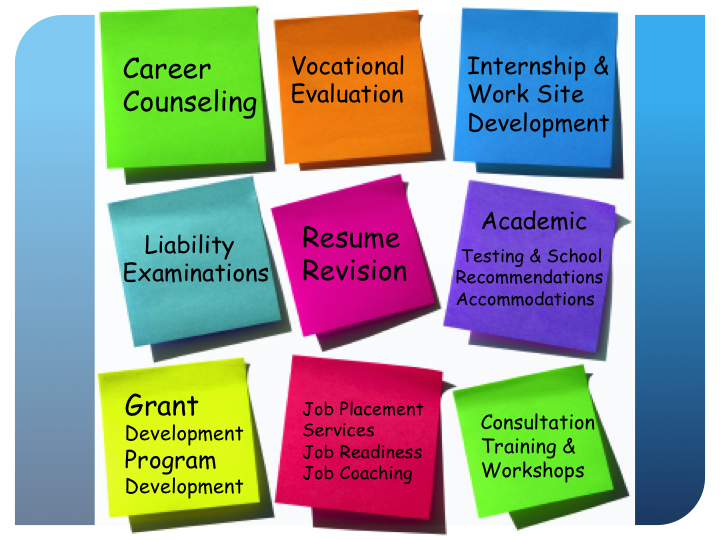 Counselors work with the individuals to assess employment interests, values, skills, limitations and academic abilities as well as work readiness. Aptitude testing and computer testing (word processing, repair and programming). Academic evaluation – academic testing (reading comprehension, sentence comprehension, math computation, math problem solving, spelling, word reading, writing grade levels), achievement testing for GED (Generalized Equivalency Diploma), high school, trade school, technical school, certificate programs and college. Computer evaluation – Prove It! Computer testing in MS Office 2007 Word, Excel, PowerPoint, Access and Outlook. Windows 2000 and WPM. Office 2007 is the industry standard by recruiters and employers because corporations are security cleared for use of office 2007 on their server at this time. Liability examinations – vocational intake interviews, medical documentation review and diagnostic vocational evaluations for the legal profession. Job placement and employment recommendations. Job analysis and occupational determinations. Contact Patricia Enriquez (at [email protected]) for CV and fee schedule. 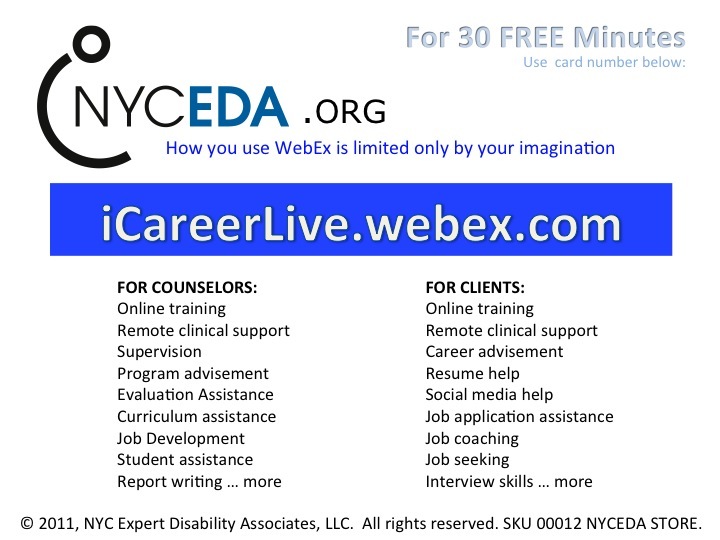 Worksite evaluation – evaluation survey form created for vocational counselors working with disabled job seekers on training sites, internship sites and volunteer sites. Job analysis – breaking down a job by every task. Entails the use of the Dictionary of Occupational Titles (DOT) codes and observing the individual at work. Specific criteria and ratings are used during the observation. Job market survey – researching job market trends using US DOL statistics, trends and projections. Using local economic employment and business survey results posted on city/town website to research job trends and job opening locations. Calling and interview employers to research job trend and job openings in different industries. Career Assessment – using interest inventories, informational employer interviews, trends in the job market and educational requirements: state licensing, program accreditation, local labor market forecasts. 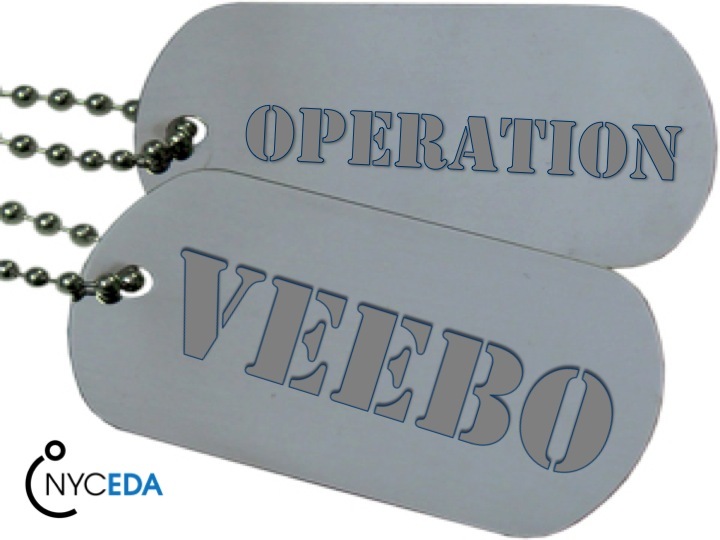 VEEBO SERVICES FOR VETERAN JOB SEEKERS see NYCEDA Store for more info. Anywhere diversity programs exist for minorities, people of color, persons identifying as LBGT, martial status, religion, country of origin, etc… I believe individuals with disabilities should be included in any diversity initiatives. Often they are but sometimes they are not. Specifically my focus will be on diversity in the workplace. I believe that an employer that hires a disabled job applicant is diversifying their workforce. For counselors working in job placement services wishing to link to my business network (employers with diversity missions I am partnering with). For those providers that want assistance in forming a business partnership (employer account) – I will offer a fee for service option called “job development assistance”. See NYCEDA Store for further details or contact: Patricia Enriquez, CRC, Director NYCEDA at 212-802-1443. 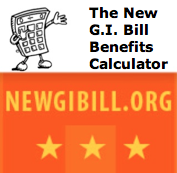 Benefits and tax breaks for hiring disabled job seekers. Click here. Statistics showing benefits of hiring the disabled. 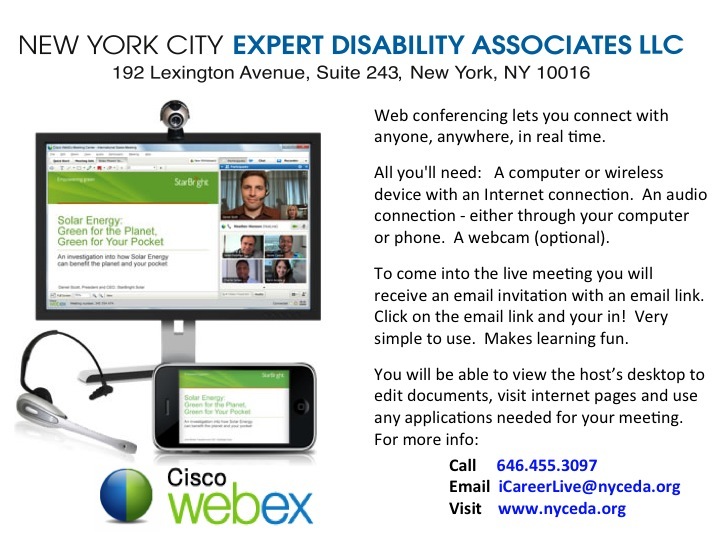 Please complete the referral form and fax to NYCEDA at 212-802-1401 or call 212-802-1443 for assistance.